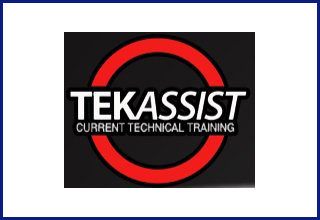 Your enrollment in TekAssist includes access to everything in the entire library. It is a great way to prep for any industry certification exam on a budget. Note: This 30 day online access is provided for industry certification exam preparation and knowledge refresh only. There are no instructors or student support services included, no grades, and no continuing education credits. All content is copyrighted to TekAssist. This course purchase allows 30 days enrollment to complete.